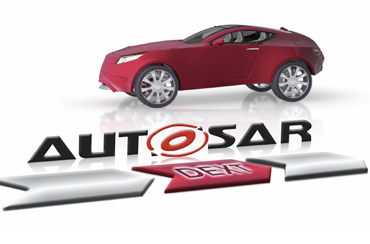 The AUTOSAR Diagnostic Extract Template (DEXT) offers a completely new range of possibili-ties for diagnostic development. The basic software modules that are relevant for diagnostics can be configured uniformly across enterprise boundaries, for example OEMs and Tier 1 suppliers, or in collaborations between OEMs. Tasks that were previously performed by the integrator at the Tier 1 supplier can now be realized in a decentralized way using DEXT.